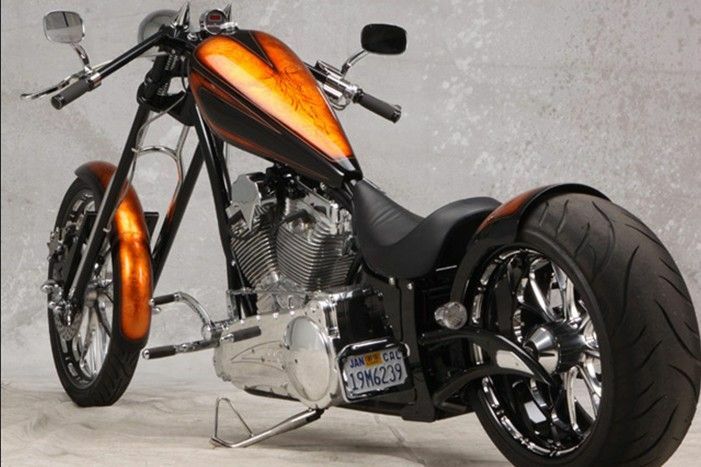 BBC Rage Softail. 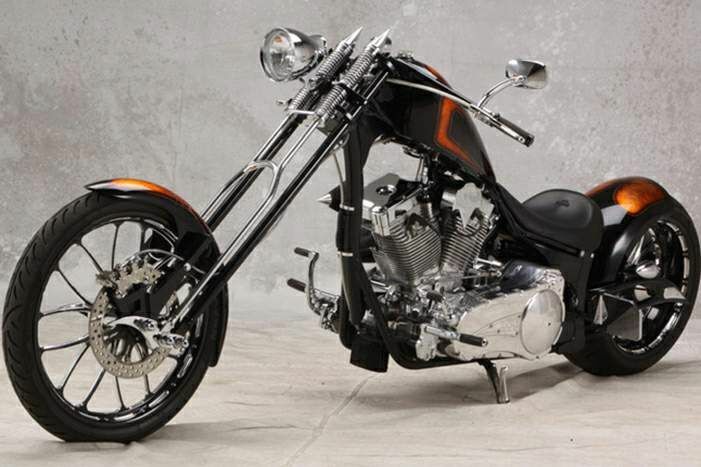 BBC Venom swingarm. Gross Black, satin black, charcoal metallic, silver metallic, black cherry, candy red, firecracker red, orange pearl, electric blue, pearl white or custom paint schemes.